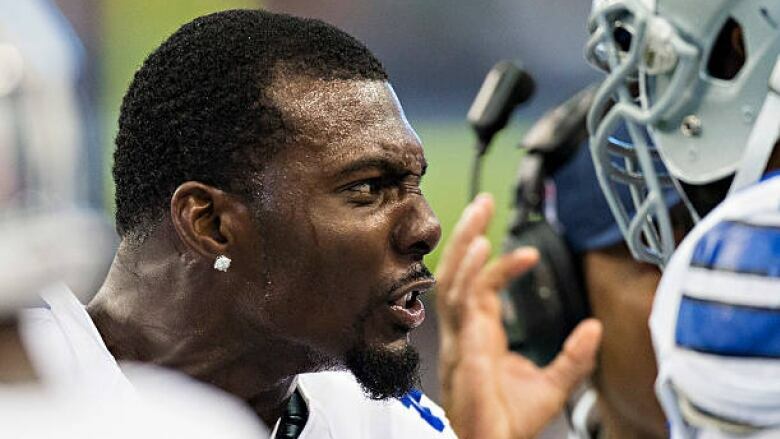 Dez Bryant has allegedly agreed to contract terms with the New Orleans Saints. The 30-year-old free agent spent his first eight years in Dallas before the Cowboys released him last season. A person familiar with the situation says free-agent Dez Bryant and the Saints have agreed on contract terms that will add the former Dallas Cowboys star to one of the NFL's top offences in New Orleans. Seeking salary cap relief, the Cowboys released Bryant after last season with two years remaining on the receiver's five-year, $70-million US contract.